Yes, you’re reading that headline correctly. 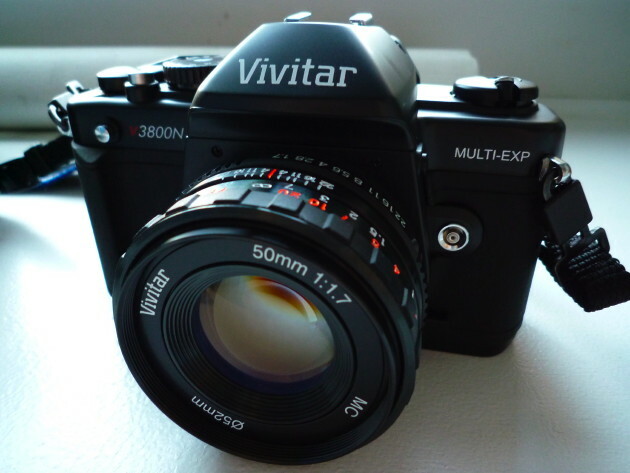 Vivitar is slinging a brand new all-manual 35mm film SLR and it’s not half bad. In fact, I’ve had more fun shooting with this than I have with any of my DSLRs. What’s most impressive about the V3800N are its specs compared to what it costs, which is only $170. That price includes a 50mm f/1.7 lens. Before we get to the specs, here’s what you get in the box. Aside from the body is the aforementioned 50mm lens along with a strap, faux leather case, lens hood, batteries for the light meter and a double exposure mask. Spec-wise, the V3800N is well equipped and a perfect starter camera. It’s film, yes, but it creates a solid knowledge base and instills sound fundamentals, which is something I need to work on myself. In other words, you learn to create images rather than getting lucky. The viewfinder is a tad lacking, but serves its purpose. As it is a manual focus camera, the Vivitar has a split screen that you’ll have to line up to ensure your images will be focused. The center-weighted exposure meter pretty much rules and it’s simple to use. 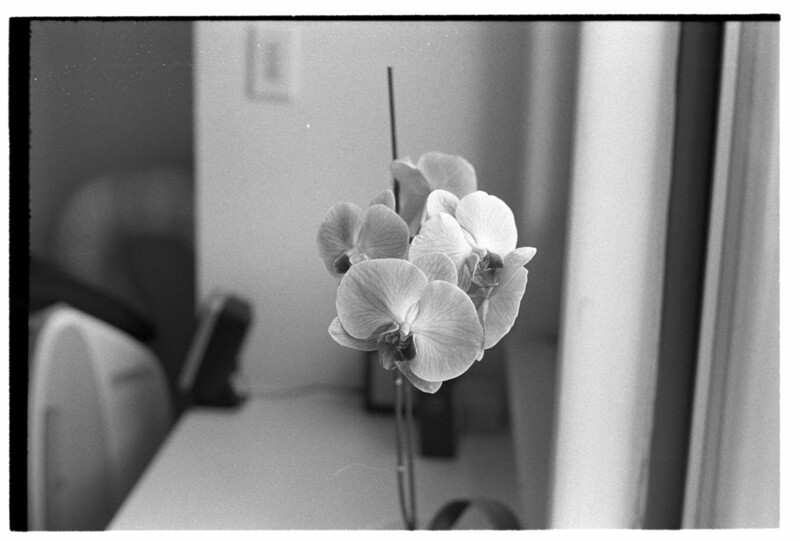 In the viewfinder you’ll see one of three values along the right side of the window: +/o/-. 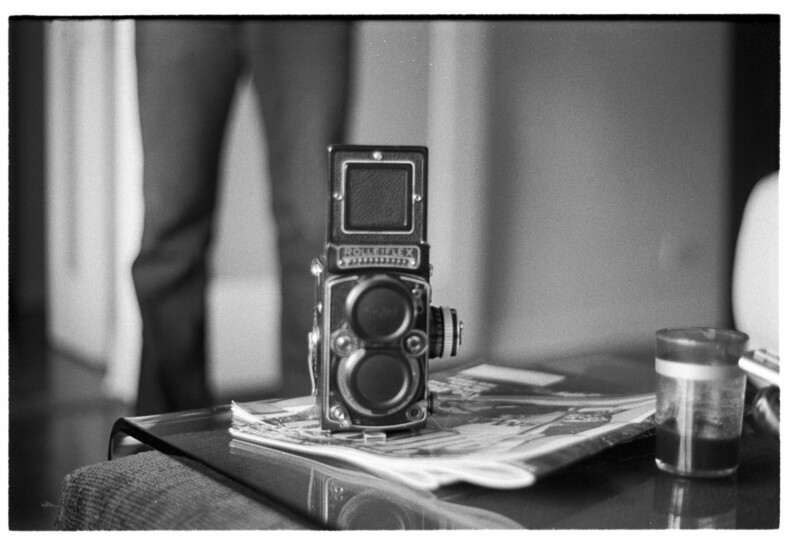 Adjust the aperture accordingly or fuss with the ISO and/or shutter speed. Speaking of ISO and shutter speed, the V3800N ranges from 50 to 3200 and 1/2000th to one-second, respectively. 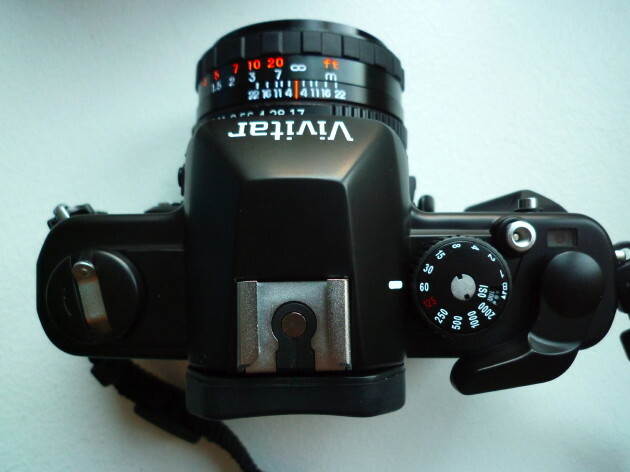 The depth of field preview button is located underneath the lens mount and works as advertised. There’s a timer button, PC terminal, hotshoe and multi-exposure bottom located on the bottom of the base of the camera. 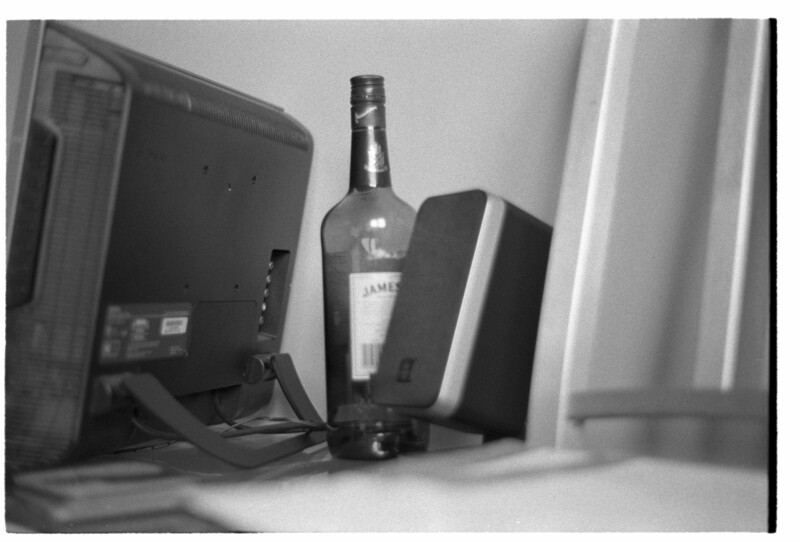 The included 50mm lens is fast and seems to be sharp, but I only took a half a dozen or so test shots. It has a Pentax K-mount so you’re likely to find an abundance of high quality lenses to fit the body at recession friendly prices. Snapping a photo can be quite jarring the first time with the V3800N. The mirror snaps quite hard and probably added unwanted motion blur to a few of my shots. Unfortunately you can’t lock the mirror so it’s a bit of a gamble each time you snap a photo. With that being said here are a couple test shots that came out ok. 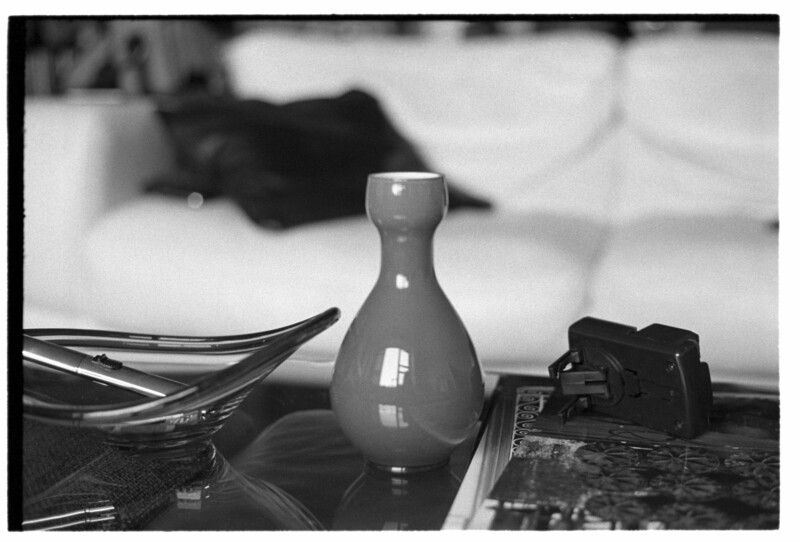 I used Kodak Tri-X film and shot at ISO 400 at 1/60th. 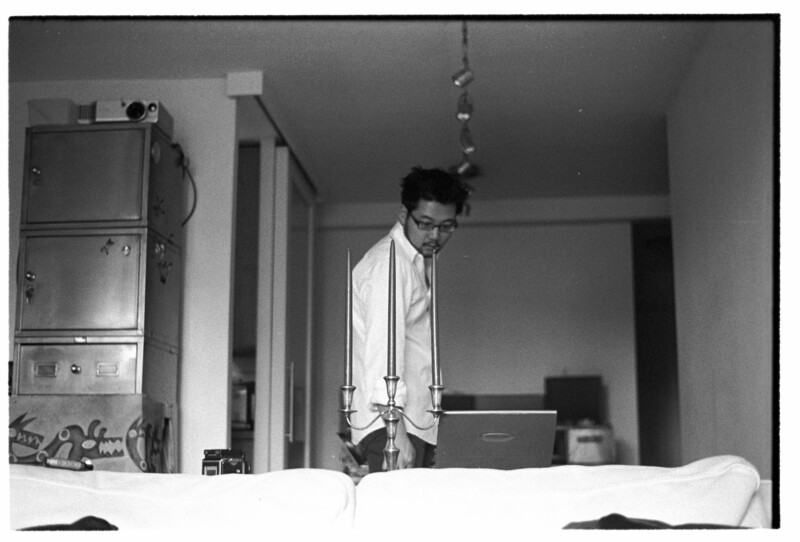 With the help of my brother, I actually developed this film in his kitchen and he scanned the film with his Nikon Super Coolscan 9000. I’ve made the originals available for download if you want to see them at full resolution (5904×4000). 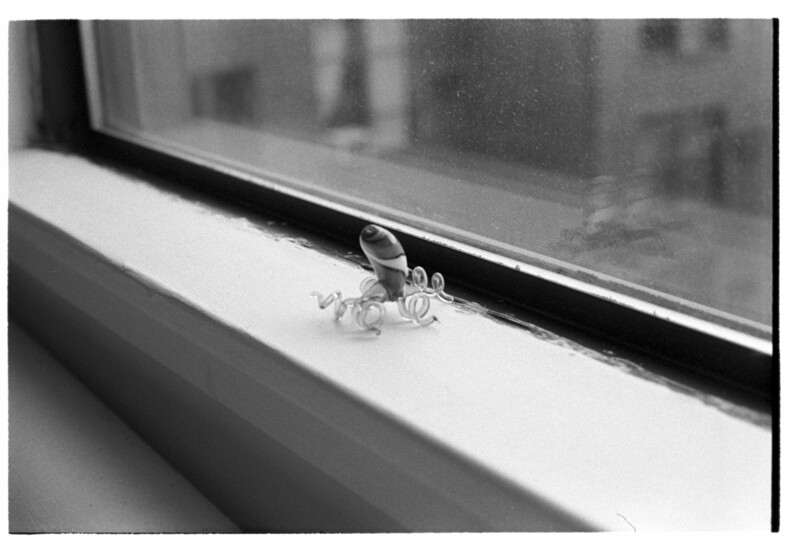 Overall, I’m stoked on the Vivitar and it appears to take fairly good images. The body is lightweight and is mostly made from plastic so it feels a bit cheap, but as long as image quality is acceptable I have no issues with the materials used to construct it. It was extremely refreshing to use a film camera and I felt challenged, which is something that rarely happens with my DSLR. 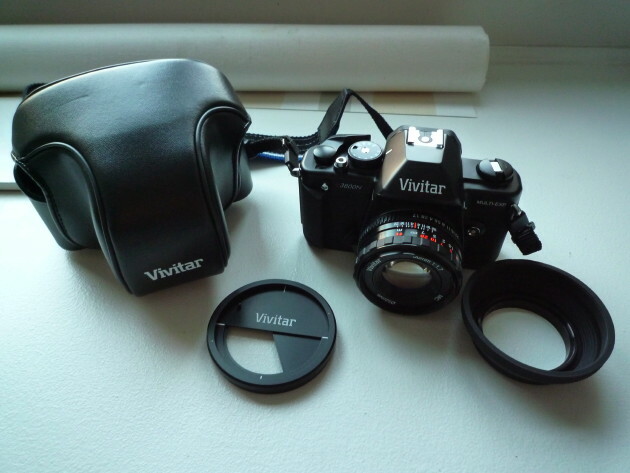 For the price I’d recommend the Vivitar to anyone looking to get into photography or those wanting an updated 35mm film SLR.